On the 11th Matchday of the League season, Barça Lassa lost to Iberostar Tenerife (91-93). Ten points down at the end of the first period, Sanders’ character and Navarro's experience got Barça back into the match. However, the game ended up being decided in overtime, the visitors taking the win with the very last play. Sito Alonso’s men weren’t successful in the execution of their early attacks, whilst at the other end the visitors took advantage to lead by seven. Sanders injected some intensity into Barça Lassa’s play, but they were unable to make inroads and finished the first quarter eight behind. With Seraphin and Navarro coming more into the game, Tenerife couldn’t keep up the pressure, and the hosts drew level (36-36) before a quick two points saw the visitors head into the break with a slight advantage. 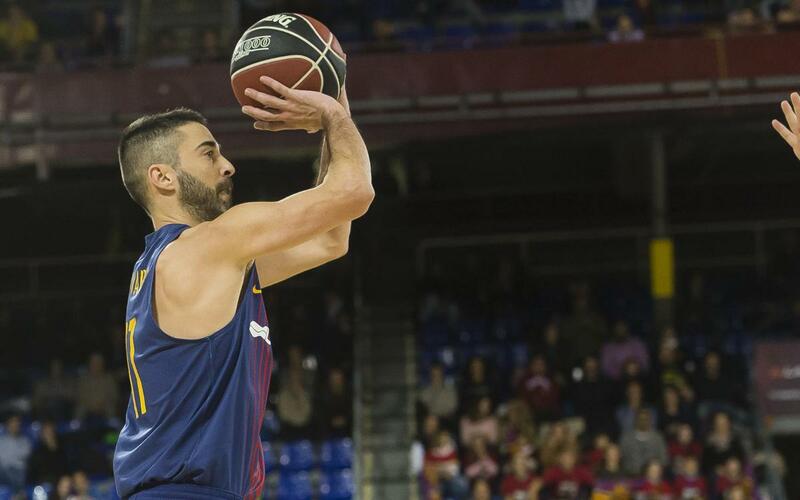 Three consecutive scoring attacks in the third period allowed Barça to move ahead for the first time (42-38), and though they would stay ahead, Tenerife were never out of sight. By the end of normal time, neither side could be separated, and they were still locked together by the last play of overtime. With a draw virtually assured, the visitors broke away to seal victory (91-93).